Prom is probably one of the most memorable events in a teenager’s life. Even some of the celebrities before they rose to stardom went through the awkward teenage stage. The acne, bad hair, big fashion boo-boos, you name it, they went through those. They had no stylists and glam squads during those years so they committed some fashion mistakes that made them look awkward and ordinary just like the rest of us. Those sparkly suits and dresses, caked on makeup and ill-fitting gowns are just some of the hallmarks of a teenager’s awkward stage transitioning to young adulthood. Just like every teenager, back then, we thought we had everything figured out but when we look back to those photos we just cringe or laugh our guts out seeing all those awkwardness. Take comfort and look at these photos that prove even celebrities had awkward teenage years. 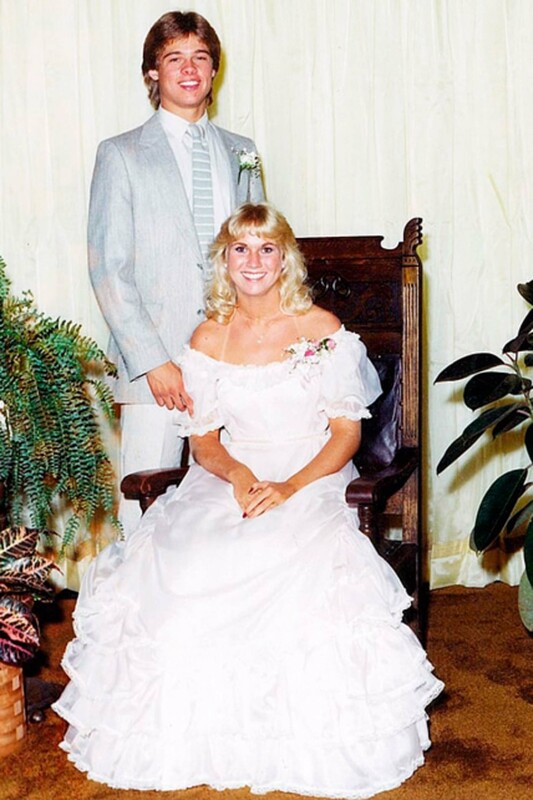 The 18 Celebrity Prom Photos That Will Make You Feel Better. This is probably the first and last time we’ll see Ellen wear a dress. Her date was dressed appropriately but her dress was a disaster! Ellen actually admitted that this was a particularly low point in her life. We couldn’t agree more. We’re not sure if it was because of her date, her grown out mullet or drab plaid dress? But these days dresses is her least favorite attire. The celebrity A-lister is one of the most good-looking actors in Hollywood. Even now that he’s aged a bit, he can still compete and win over the younger stars. He’s already an established name so he could do whatever he wants and probably get away with it. 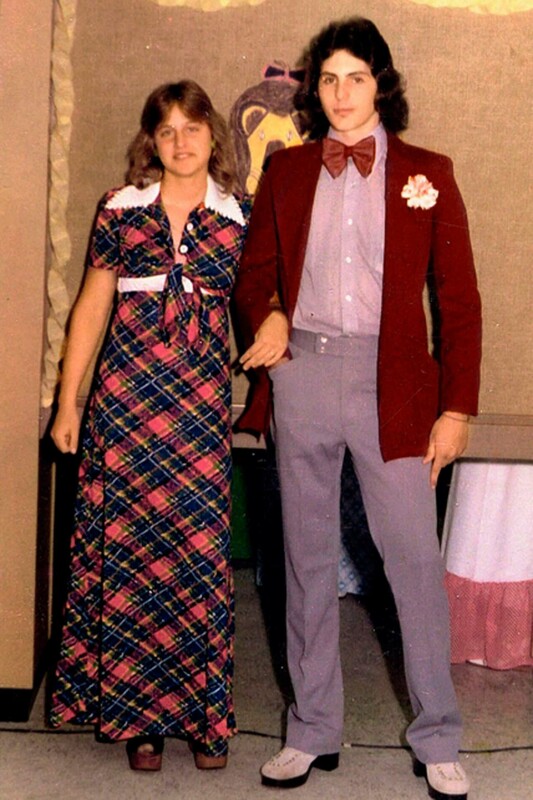 But before stardom, specifically prom in 1982, he already looked like a celebrity. He may be better looking but this one is not bad at all. He even taught his date how to dance Michael Jackson’s hit Rock With You. 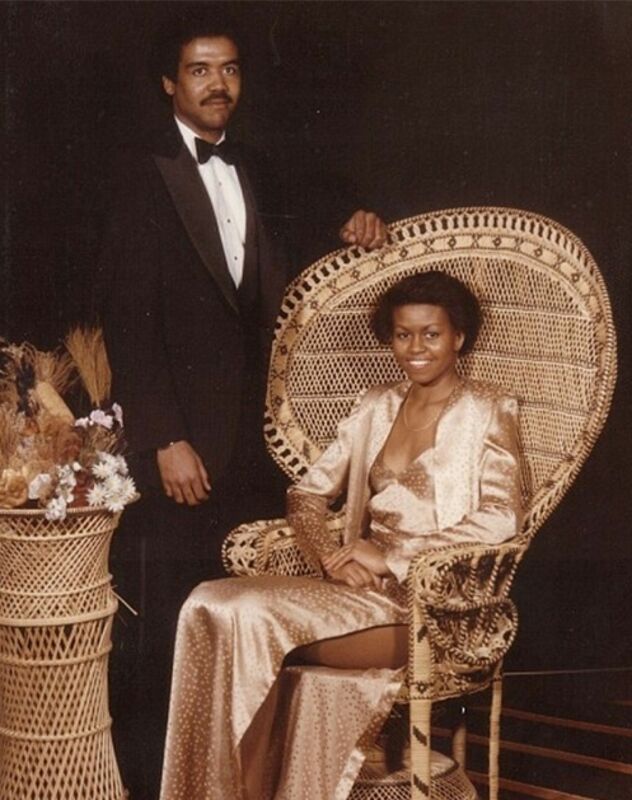 Who knew that the First Lady was a fan of thigh-high slits? This is probably the most daring dress we’ve seen the First Lady wear or we’ll ever see her wear. Don’t be deceived by the simplicity of the gown, the slit it has is to die for! We wonder what the president had to say about her dress? Aside from the dress, we can’t help but notice that it looked like she hasn’t aged a bit. She may have a better hairdo now but her face hasn’t changed that much. The comedian, television host, actor, singer, writer, and producer also had his fair share of awkward teenage prom moments. He has come a long way since that unfortunate blooming into manhood days. He has definitely come a long way and we can a laugh at these photo with him and at him. Sorry, Jimmy. This photo was actually taken only 6 years prior to his SNL debut! It’s hard to believe the feisty singer used to dress up like this. But as a teenager, who can blame her? Even her bedazzled gown and over-the-top gloves were way too much for her generation. She looked way too old and outdated because of her get up. Despite the bad fashion, we can’t deny her picture perfect smile. And it looked like she had a good time so we can move on with that.